David Ramos / Getty ImagesNeymar and Dani Alves. Dani Alves has apparently called his former FC Barcelona team-mate Neymar regarding a €222 million (£196.5 million) transfer to Paris Saint-Germain. Former Brazil international Maxwell, another “close friend” of Neymar, also called the Barça forward according to BT Sport and ESPN’s resident French football expert Julian Laurens. 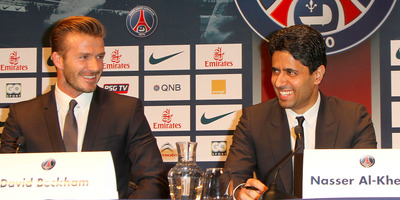 Laurens also said that PSG chairman Nasser Al-Khelaïfi has been in “close contact” with Neymar’s father for two years. “Maxwell, Alves and Neymar are all very good friends and I think Maxwell and Alves have been on the phone to Neymar,” Laurens said on ESPN. 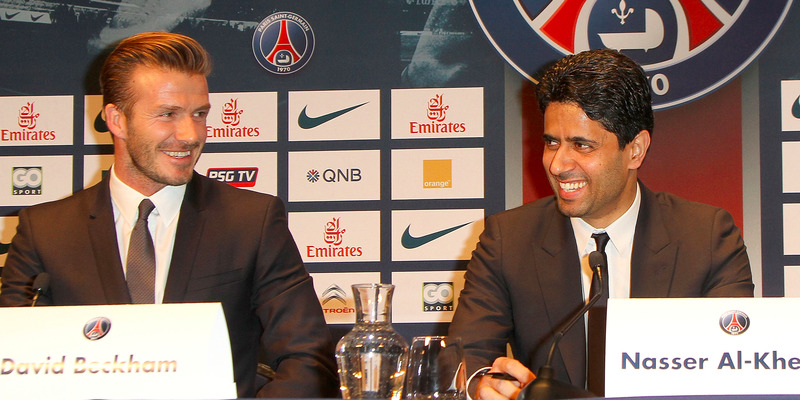 Marc Piasecki / Getty ImagesNasser Al-Khelaïfi (right) is used to signing superstars and recruited David Beckham (left) in 2013. Neymar plays for La Liga giant Barcelona, but the Brazilian forward has a huge £196.5 million “release clause” in his contract. 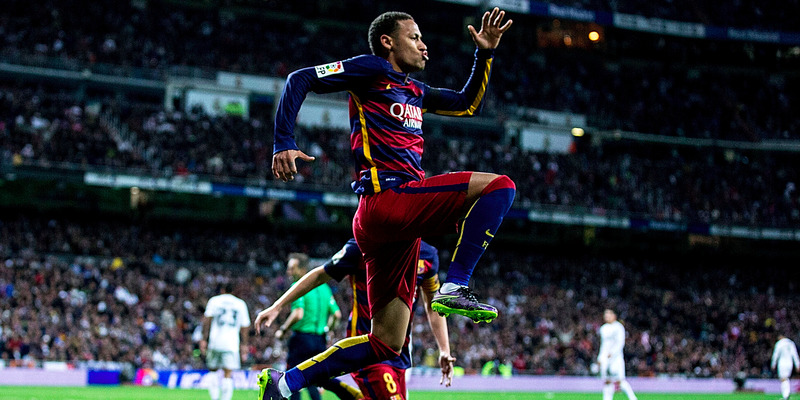 This means that if a club like PSG wanted to buy Neymar, it could force Barcelona’s hand by meeting the release clause. However, there are no guarantees as it would then have to negotiate personal terms with the player. Manchester United last broke the transfer fee record when it spent £89.6 million on Paul Pogba in 2016. Barça probably thought a £196.5 million fee would be too costly for any European club to meet. However, reports in Brazil said Neymar had accepted a proposal from PSG, and that the transfer would be announced in two weeks. Meeting the release clause and negotiating a five-year contract for Neymar could set PSG back €322 million (£285 million). Because we’re talking about such a huge sum, Laurens believes the reports may have jumped the gun. Gonzalo Arroyo Moreno / Getty ImagesNeymar.